Great shopping. Clean rooms. Clean hotel facilities. Nice building. 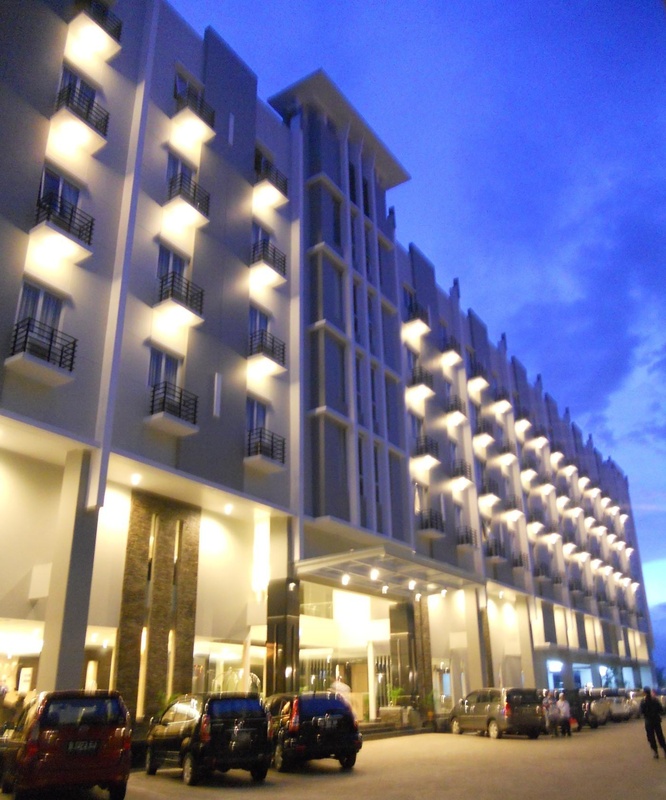 Set in a prime location of Pontianak, Orchardz Hotel Ayani puts everything the city has to offer just outside your doorstep. 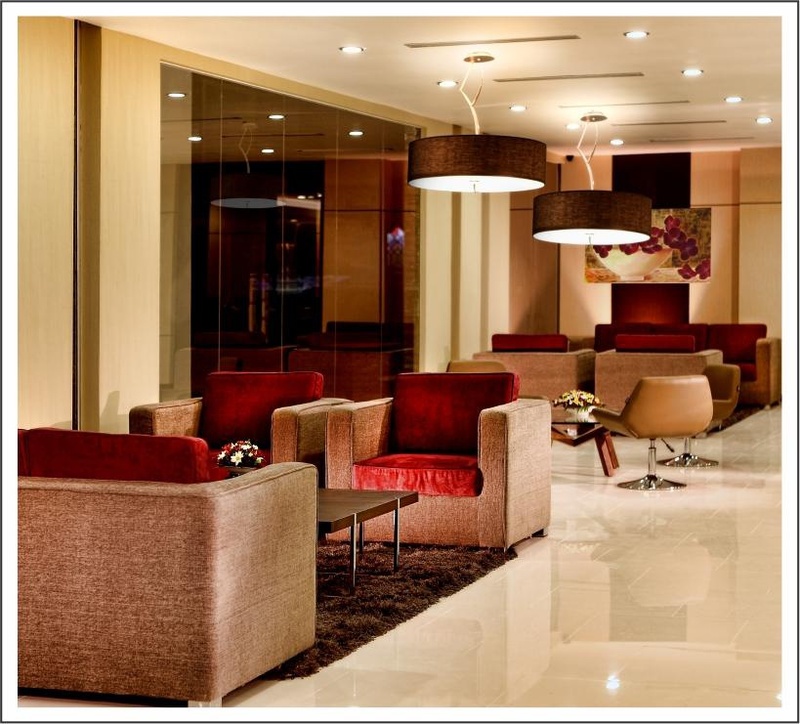 The hotel offers guests a range of services and amenities designed to provide comfort and convenience. Free Wi-Fi in all rooms, Wi-Fi in public areas, car park, room service, airport transfer are on the list of things guests can enjoy. 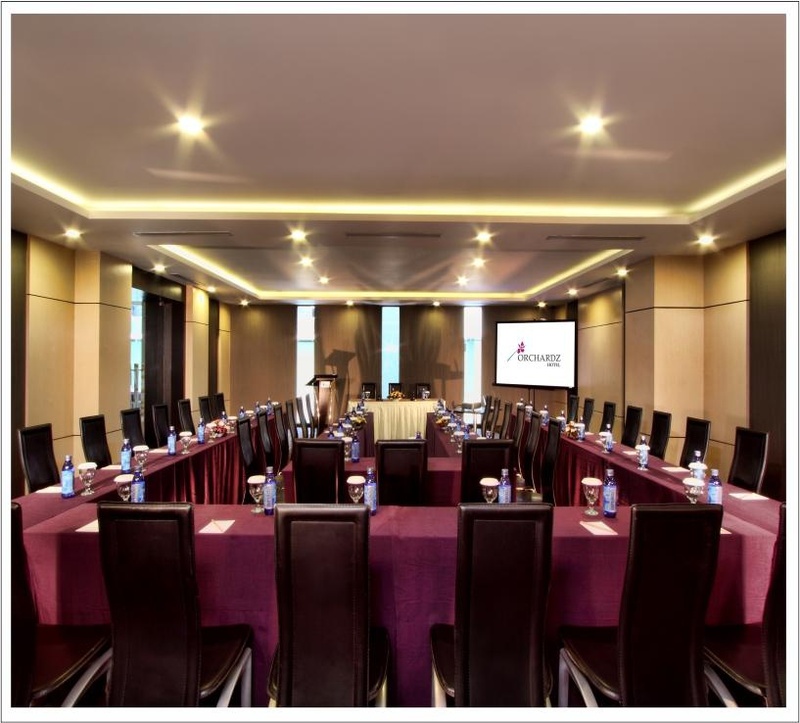 Guestrooms are designed to provide an optimal level of comfort with welcoming decor and some offering convenient amenities like television LCD/plasma screen, internet access – wireless, internet access – wireless (complimentary), non smoking rooms, air conditioning. 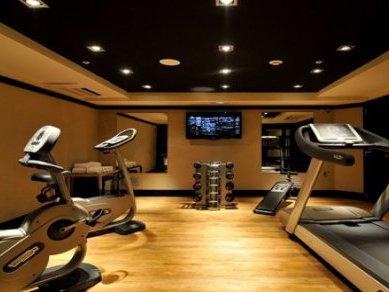 Access to the hotel's fitness center, massage will further enhance your satisfying stay. 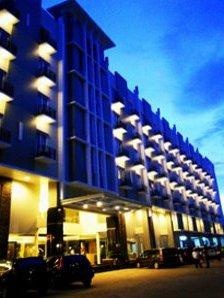 Convenience and comfort makes Orchardz Hotel Ayani the perfect choice for your stay in Pontianak. Very good city hotel. Close to Mega Mall. 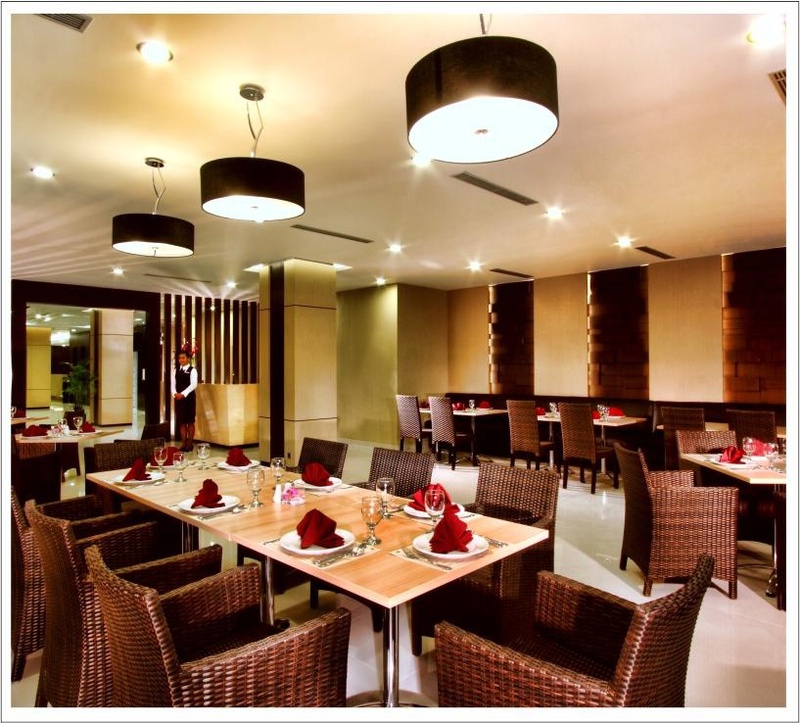 Located near shopping areas with easy access to parking. Near from airport. Close to shopping mall. Great location. Friendly hotel staffs. Security great. Excellent service. Internet available. Great internet. Good wifi. Clean swimming pool. Clean rooms. Good cleanliness. Delicious breakfast. Great breakfast. Nice breakfast buffet. Superior double bed. Clean rooms. Great view.